The band's highest selling album is the gold selling Images and Words (1992), which reached #61 on the Billboard 200 charts. Both the 1994 release Awake and their 2002 release Six Degrees of Inner Turbulence also entered the charts at #32 and #46 respectively and received mostly positive reviews. 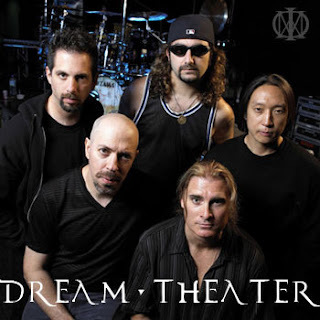 Six Degrees of Inner Turbulence also led to Dream Theater becoming the initial band reviewed in the Music Section of Entertainment Weekly during its opening week of release, despite the magazine generally preferring more mainstream music. In 2007, Systematic Chaos entered US Billboard 200 at #19. Dream Theater has sold over two million albums in the U.S., and over 8 million records worldwide. The band's tenth studio album, Black Clouds & Silver Linings, was released on June 23, 2009. 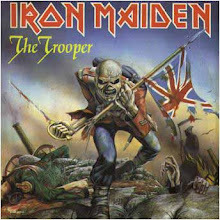 It entered the US Billboard 200 at #6 and Eurochart Hot 100 at #1, marking their highest entry on either chart.